Bio Ocean Wave Herbal Hair Gel - Nourishes and revitalises hair follicles. Apply sparingly to damp or dry hair comb through and style. Allowing to dry naturally or with heat. Restyle by dampening hair.Forms protective and antiseptic cover to the hair & scalp. Apply appropriate amount and Wash Well. We are offering Hair Spa Gel to our clients. 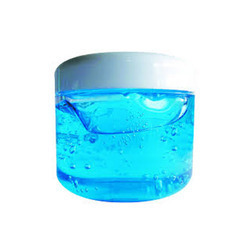 The offered Hair Gel is safe and easy to use for providing wet look to the hair. 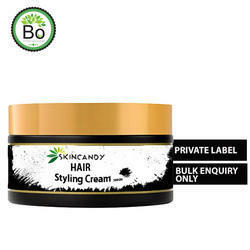 In addition this Hair Gel is highly suitable for conditioning and improving growth, making hair smooth, soft and shiny. Clients can purchase the offered range from us at market leading costs. - New ultimate hold gel from set wet holds your style all day long making you look impressive. Usage/Application: Remove Excess Sebum & Dandruff. Nourish The Scalp Naturally.Sulphate Free.